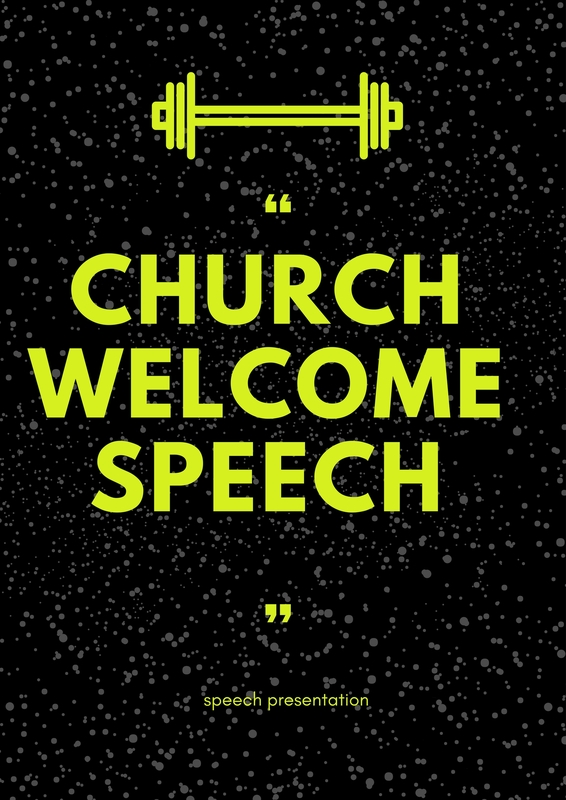 Looking for black church anniversary welcome speeches? 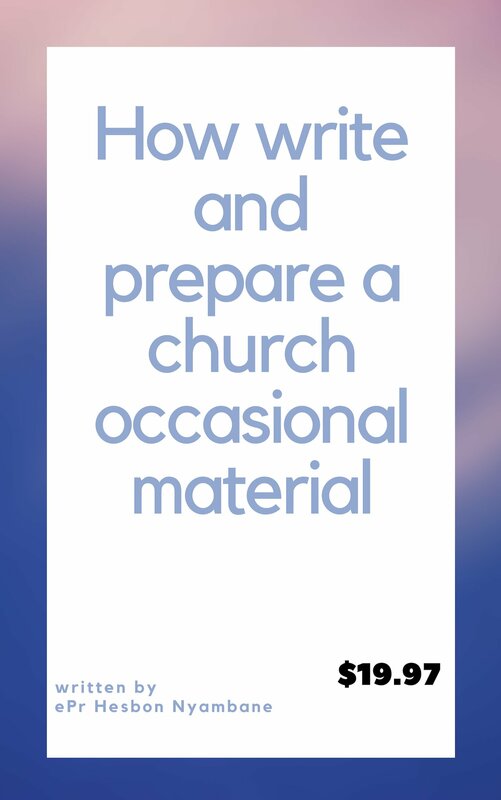 Below here is a sample to guide you as you prepare to give a speech during the anniversary in the church. 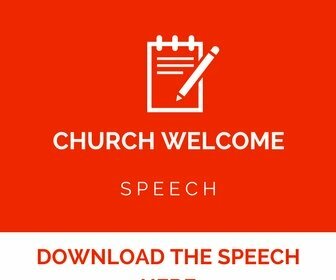 I presume this is your first time that you have been asked or tasked by the church to prepare and give a welcome speech. so far you don't know where to begin..
That is the reason you are here. 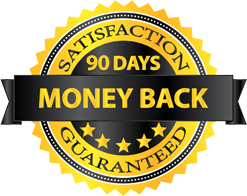 I want to take this opportunity to welcome to my page and promise I'm going to help you. Below here you will find the sample that you need to get ready as well as information that can guide and help you get ready for the occasion. Let us begin with black church anniversary welcome speeches samples first as we proceed with the assistance. I greet you in the name of Jesus! Our Church pastor and the first lady,my fellow church members and the invited guests who have come to worship with us today.I feel humbled to stand before you at this hour through the grace of our Lord Jesus, thanking my Lord who has given me this chance to speak to you. Today is a special day in our church since we are marking a great event that makes our hearts smile. We are celebrating many years since our pastor joined us to guide this church. We want to remember together how the Lord has used him to talk to us about the love of God and show us how to grow spiritually. Many of us today can testify that we have made a milestone in terms of growth and we can give God glory and honor always. 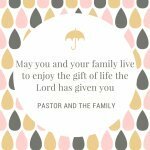 Let me conclude by saying let the love of God be with us always and we pray for our pastor to have good health always together with his family. May the grace of God be upon us as we celebrate this day together. 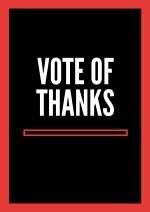 Thank you for the opportunity and God bless you all for listening to me. As you scroll down, you will find the sample speech for the anniversary. You don't need to be perfect when presenting but at least need to be confidence so that people who are listening to you will feel your passion. Our sample below energizes and also brings in the humor that is needed to bring the energy into the listeners. The aim here is to make this day a memorable one. 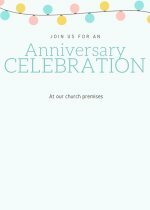 You want each and every one who will attend to remember the anniversary you are celebrating now. I'm sure your church keep on celebrating often. This is the opportunity to keep on improving the subsequent anniversaries to make sure those who manage to attend each feel and see the change. Invited guests,My fellow church members, Members of the Press, Ladies and gentlemen.I am delighted and privilege to have you in our midst as we celebrate ___years anniversary since our pastor joined us. The church founded in the _______(insert the year it was founded) has grown tremendously, both spiritually and materially. With the aim of the founder which is to to be worshiping under one atmosphere in unity, Peace and love, which are the Christian virtues. Our Worship as it known is powered by the Holy Spirit and this has kept the increasing presence of God over the years. 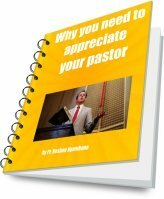 The church has a beautifully designed structure show for its existence and a number of executive members to pilot the affairs of this great body of Christ. Other achievements include; the foundation laying of Executives’ Lodge, winning of over 10,000 souls for the body of Christ. I must confess, the Worship has improved greatly with most of its past executives and Pastor who joined us and we can all see what he has done. You will agree with me that it is not out of place to celebrate a church has achieved great feat.The fatherly virtue of our long standing Pastor has been wonderful whom we are celebrating today, the commitment of The Deputy Rector, Administration, has been solid. Members and Executives have continued to demonstrate a high level of passion and that has kept us going. We can all agree with what the Lord has done unto our lives and we praise Him always for his wonderful love.I am proud to be a member of this family. Just relax as we have prepared a lot for you to make this occasion a memorable one.I congratulate you for your presence at this memorable pastor anniversary event. Get set for it’s a Season of Restoration. God will restore unto you all the enemies have stolen in Jesus name, Amen.